Android O is launching in preview state today, but you'll have to manually flash the OS to your test device to get a taste. The images and flashing instructions can be found here. As a reminder, the Nexus 5X, 6P, Nexus Player, Pixel C, Pixel, and Pixel XL are the supported devices at this time. Google is not offering the O preview as part of the Android Beta Program for now (that will come later, of course), probably to discourage those who would try to daily drive an unfinished OS. Google has said rather clearly that this early release is intended explicitly for developers and "not intended for daily or consumer use." If you remember the first Android N developer previews from last year, you'll know that's probably not an exaggeration, as many, many things were broken in the earliest builds. When things are ready for regular users, Google will open up O to the Android Beta program, though we'll probably see plenty of changes and tweaks between now and the time that happens, so if you want to keep up on the O action, maybe pick up an old 5X just for testing purposes - they're cheap. Android Wear is not receiving any O previews for hardware at this time. 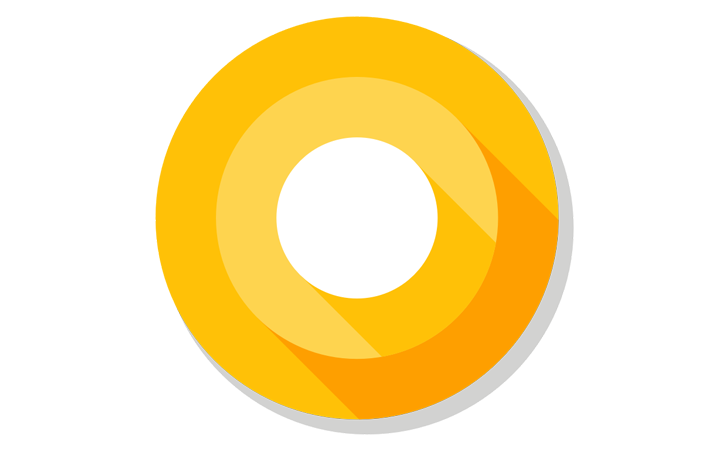 If you want, though, there will be a Wear 2.0 emulator based on Android O available in the accompanying SDK release.